Cairo has been ranked as the second most polluted large city in the world, according to a report issued by the World Health Organization (WHO), which studied air pollution globally from 2011 until 2015. In 2017, the United Nations Environment Programme stated in a report that 40,000 people in different parts of Egypt all died from pollution. 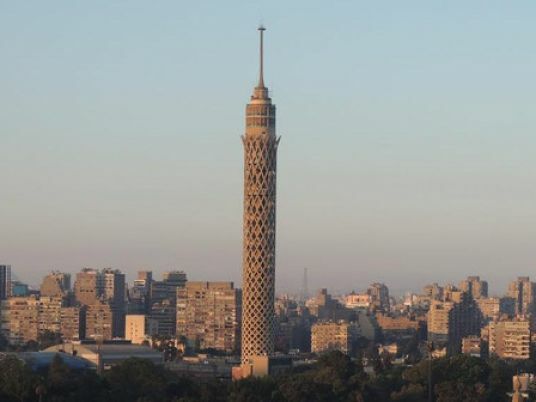 The report pointed to the absence of trees within Egypt’s capital as leading to the increase of air pollution. The UN report explained that Cairo is similar to Iran’s capital Tehran and the US city of Los Angeles in their air pollution ratios. The situation in Cairo differs slightly as the topography allows for an effective decrease in air pollution compared to the other two cities. India’s city of New Delhi topped the list at first place while two other Indian cities, Kolkata and Mumbai, occupied the fourth and fifth places on the list. Turkey’s city of Istanbul came in at the eighth place. The WHO report noted that seven million people worldwide die from exposure to polluted air, addeding that nearly 4.2 million people died in 2016 from air pollution; pollution from fuel exhaust also resulted in the death of 3.8 million people in 2016. Being that it is the capital of the country, hosting a population of 19.5 million, Cairo is considered to be the most congested city in Egypt. The Qalyubia, Giza and Cairo provinces together represent what is known as Greater Cairo.